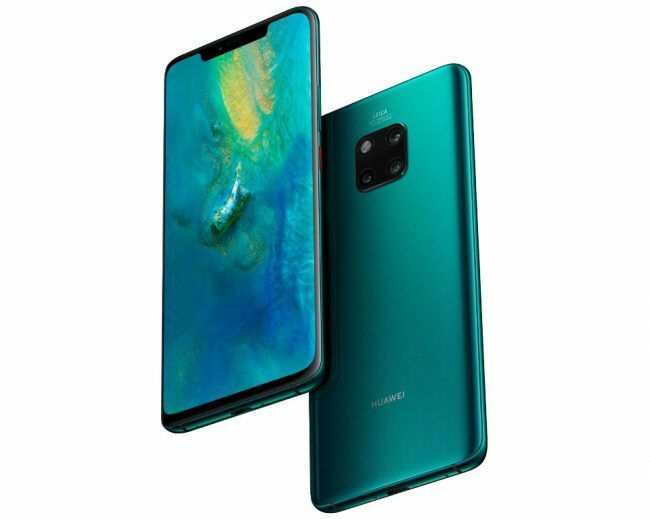 Huawei has announced that it will be bringing wireless charger to India alongwith Mate 20 Pro smartphone which is slated to launch in India this month. This wireless charger is based on Huawei’s self-developed 15W (Max) quick wireless charge technology and can charge the phone upto 12 percent in 10 minutes and 31 percent in 30 minutes. According to Huawei, the charger is developed on the Qi standard for universal compatibility, thereby allowing it to identify smartphones, earbuds & other devices intelligently and adjust output power automatically to charge them safely. It also boasts of case compatibility whereby users will not need to remove their phone cases and conveniently charge their smartphones through <= 5 mm non-metal phone cases directly. Other unique features of the charger include Comprehensive Safety Protection features through which the charger is capable of foreign Object Detection whereby it automatically powers off when detecting keys, coins & other metal objects, or control the temperature of ID / travel cards and other metal-containing items at a safe range to avoid overheating. The Huawei wireless charger also has a built-in chip that can adjust the output power automatically according to the ambient temperature and real-time battery percentage as stated by Huawei. The Mate 20 Pro is packed with a large, high-density 4200mAh battery, and supports 40W Huawei SuperCharge, which according to the company gives the device 70 percent charge in 30 minutes. It also supports 15W HUAWEI Wireless Quick Charge, the industry’s fastest wireless charging solution, and Wireless Reverse Charge, which enables the device to work as a power bank for selected electronic devices supporting wireless charging.